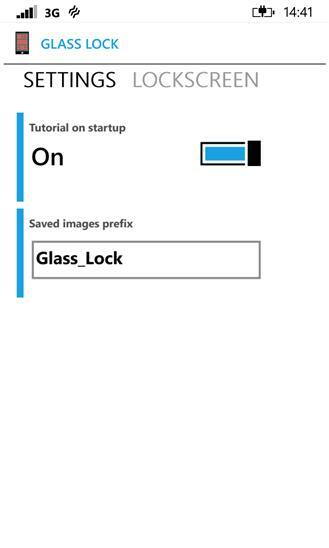 Create amazing glassy lock screen background for your windows phone. *Trial version is ads supported with limited functions. 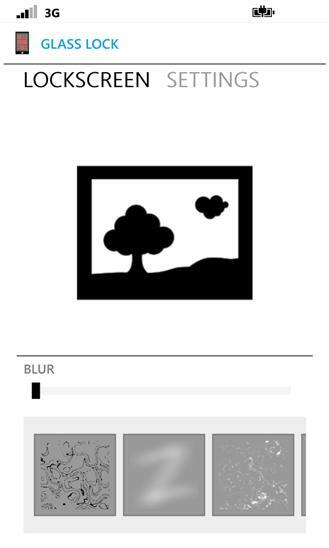 Updated icon and watermark on preview,.